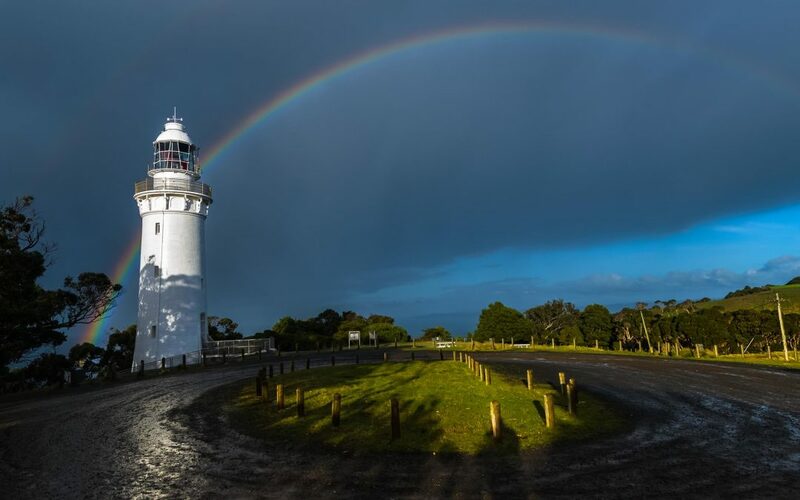 Table Cape Lighthouse Tours have recommenced | Lighthouses of Australia Inc. Enjoy a tour of Table Cape Lighthouse and hear why it’s where it is, the construction and where the parts came from… what powered the light then and now. Take a walk around the balcony with a view across the North West Coast. The tour takes approx 15 min and are conducted between 10:00 and 3:30 daily.